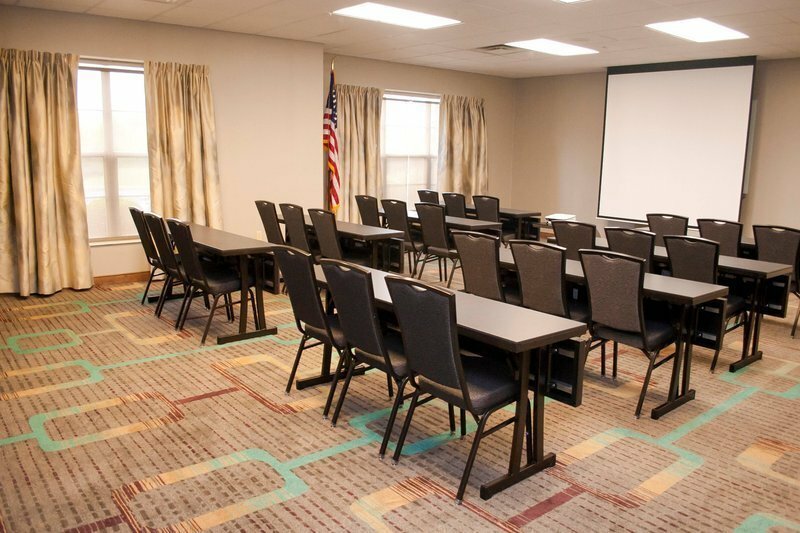 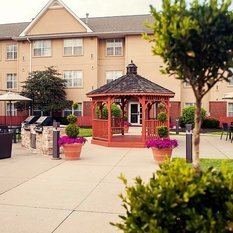 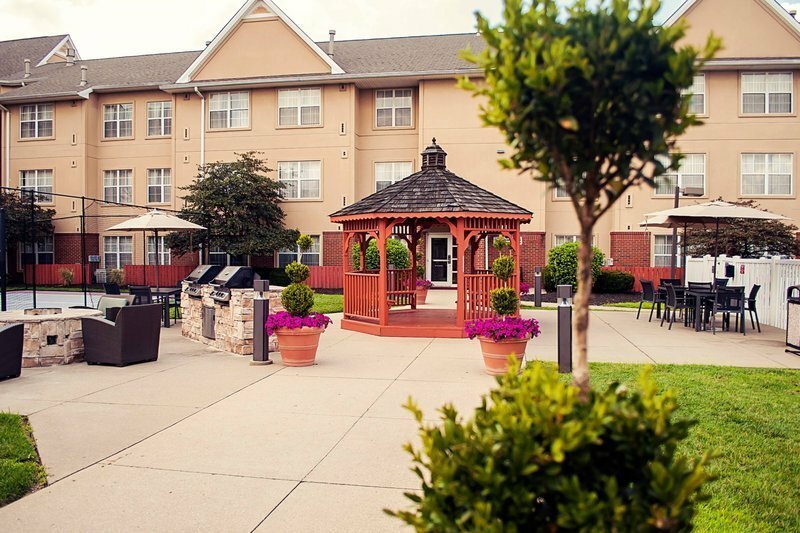 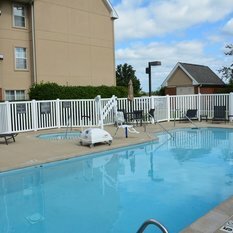 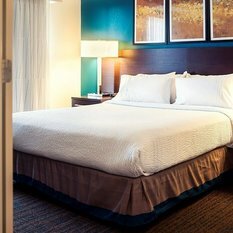 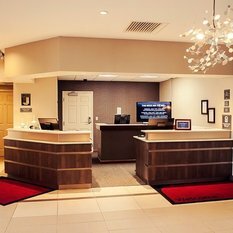 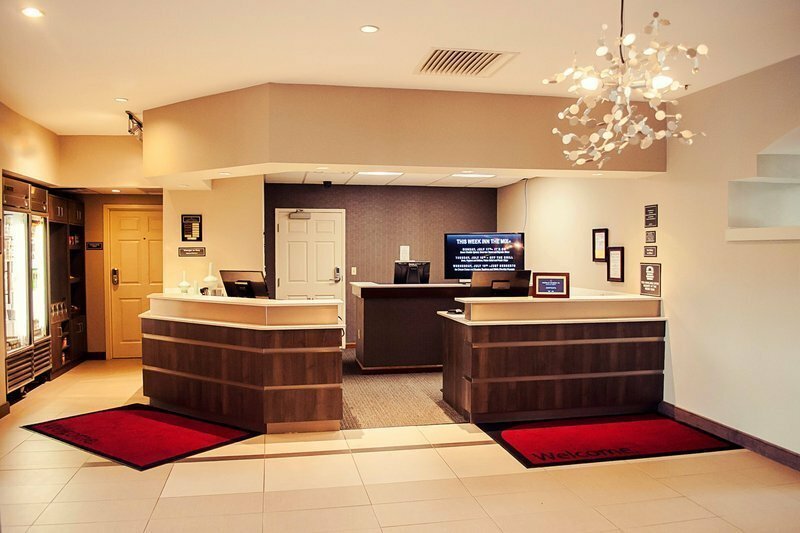 The Residence Inn by Marriott Cincinnati Airport is 1 mile from CVG Airport,10 minutes from downtown Cincinnati. 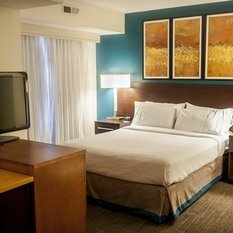 Our hotel is within minutes of Amazon, Bosch, Wayfair, DHL, Perfetti, Coca Cola, Pepsi, Five Labs, Pomeroy, Carl Zeiss,St. 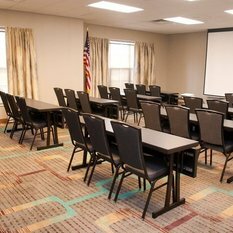 Elizabeth Training Center, P&G, Citi, and Kroger, as well as conference centers including Receptions and Five Labs Conference Center. 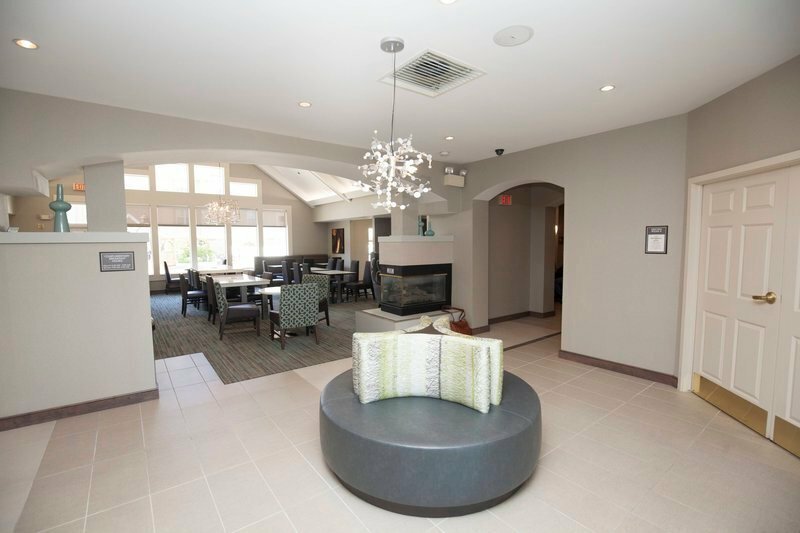 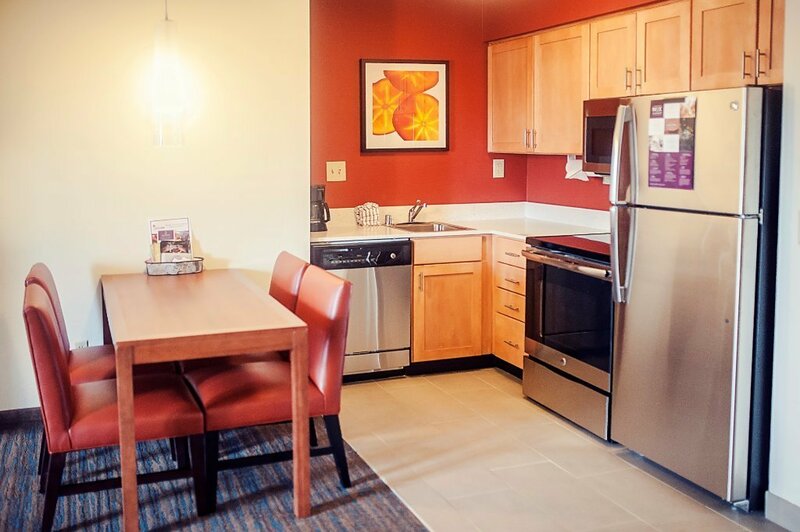 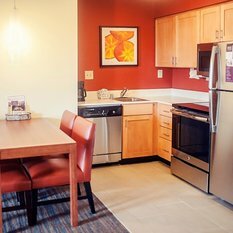 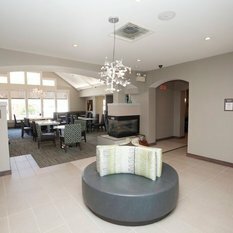 Perfect for the extended stay traveler looking for temporary housing, our spacious suites offer 50% more space than a typical hotel room and boast full size kitchens and separate spaces for living, dining and sleeping. 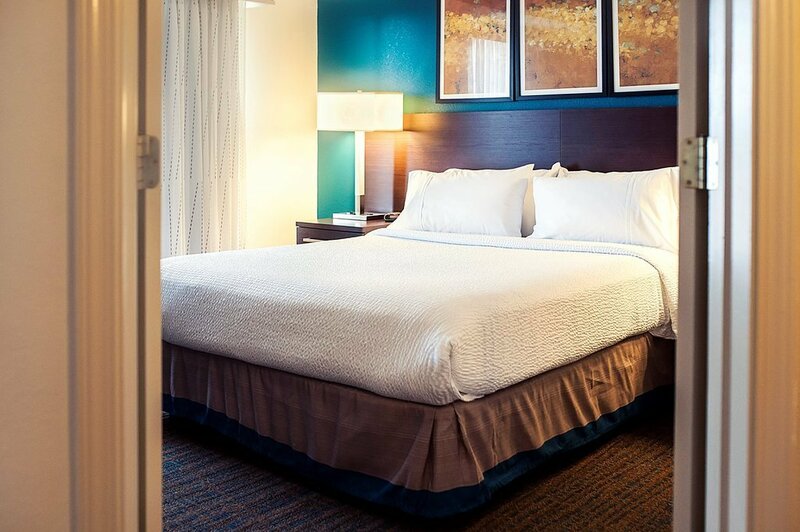 Enjoy a complimentary hot breakfast buffet each morning and evening hospitality Monday-Wednesday with beer, wine and a lite entrée or appetizers. 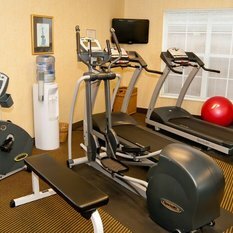 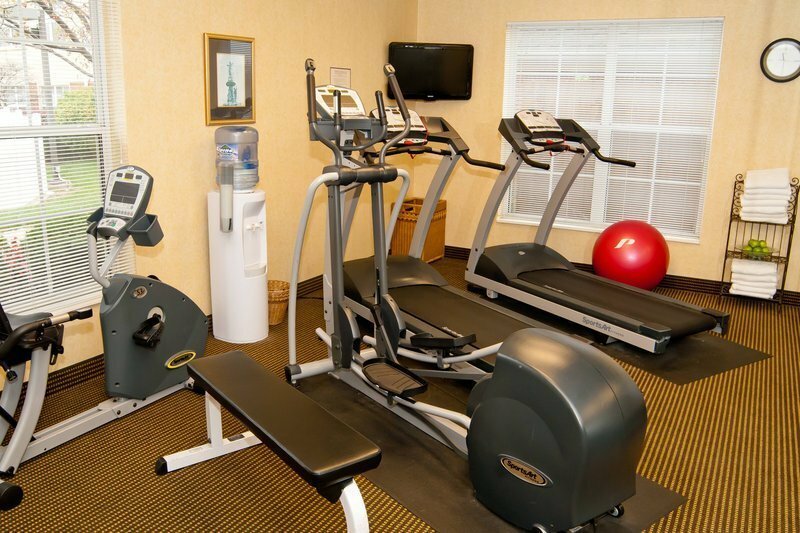 All guests enjoy complimentary Wi-Fi, weekday grocery shopping service and the ability to stay in routine with our on-site fitness center and outdoor pool. 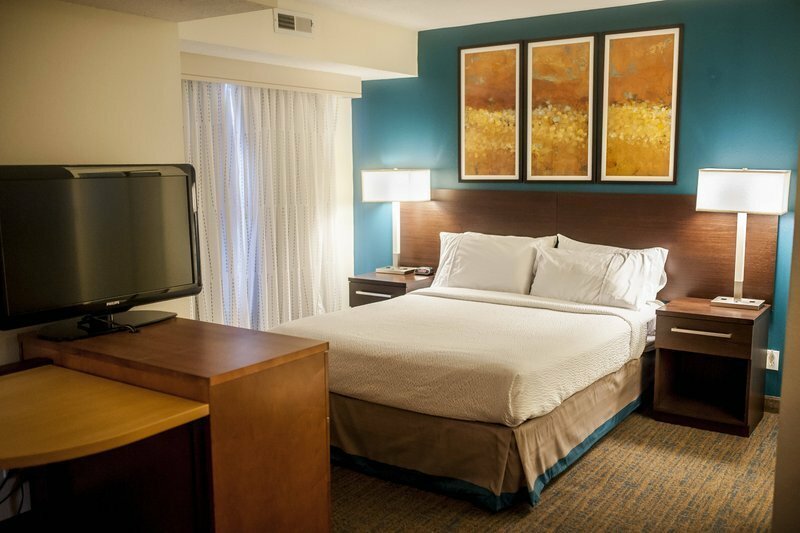 Ideal location when visiting area attractions such as: Ark & Creation Museums,Great Am. 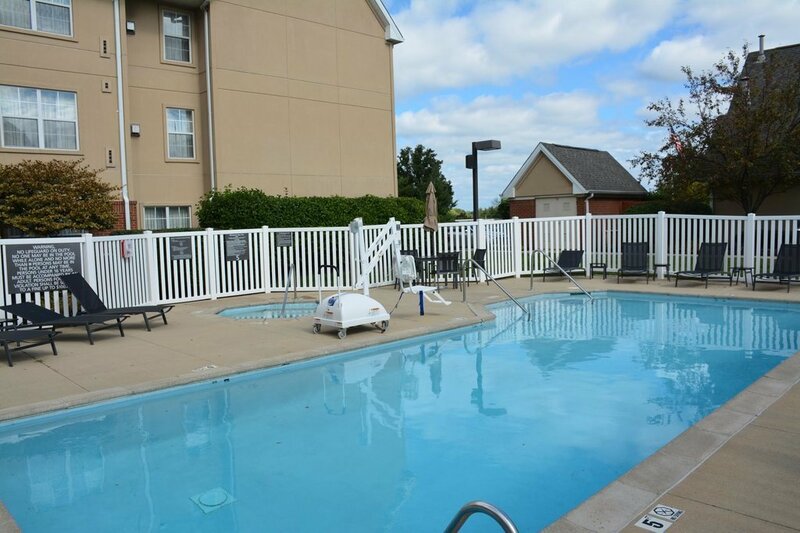 Ball Park, Bengals Stadium and much more.